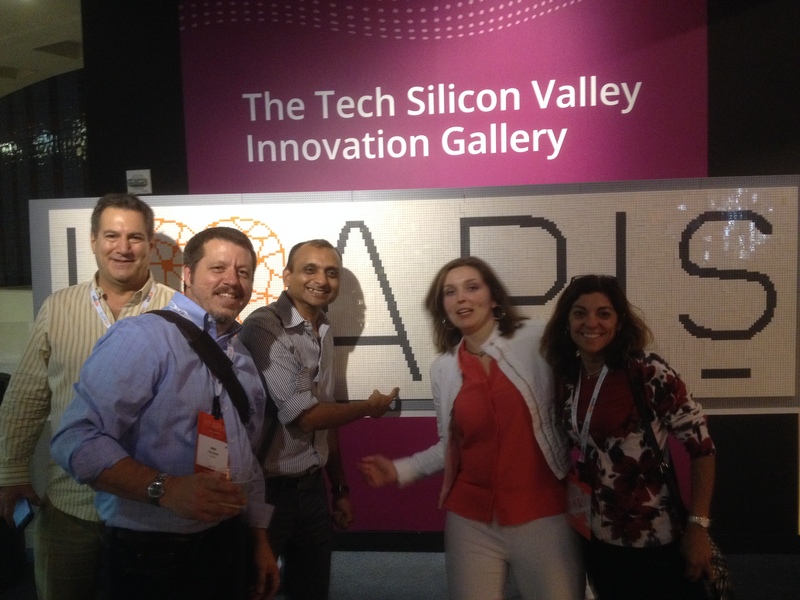 We created the Amazon Web Services logo for the AWS Re:Invent Conference in Las Vegas. 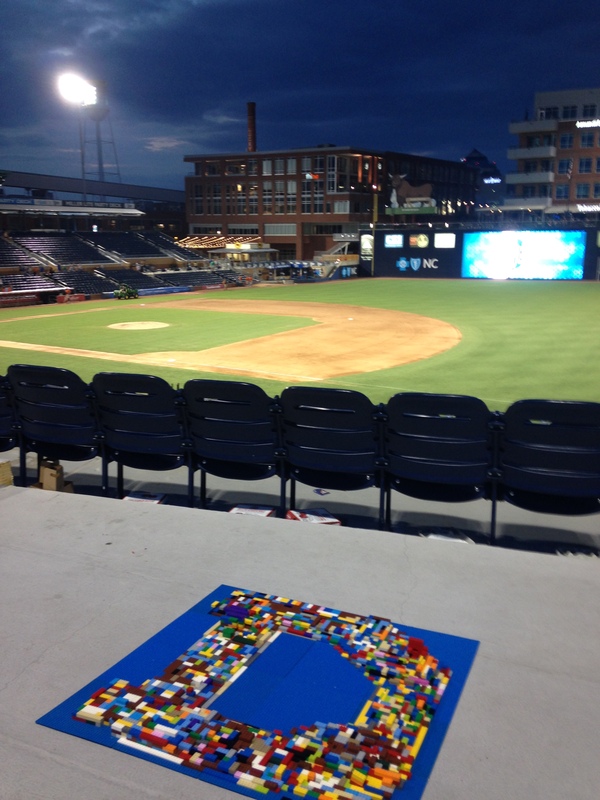 The sign was made up of over 5000 bricks and 4000 Minifigures representing attendees from all over the world. Click Here for more details on the event. 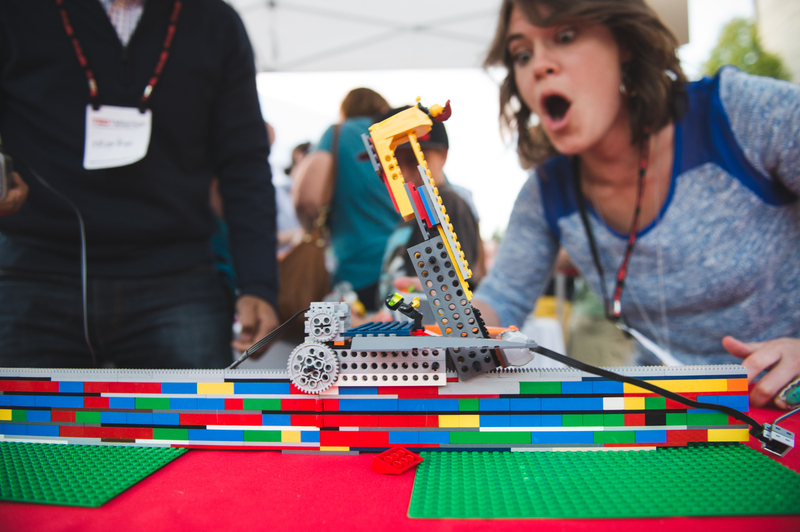 We built the new Monterey Conference Center out of LEGO® bricks. We built the SXSW Create Logo at SXSW. 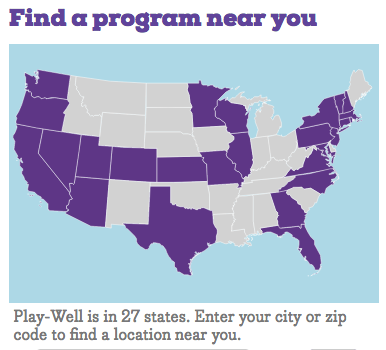 For more information on the event, click HERE. We built the Philadelphia Eagles logo out of 5000 pieces at one of their preseason games. 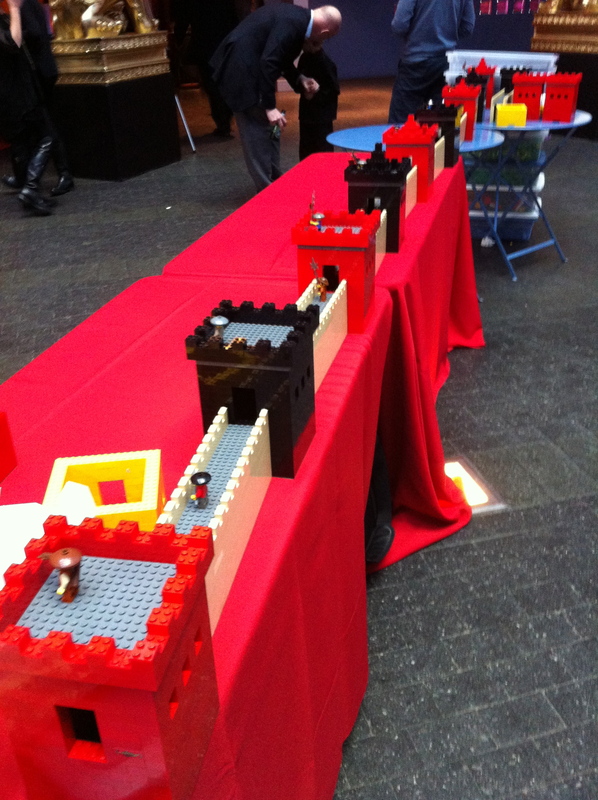 State Farm asked us to build an interactive wall for the national LEGO® Tour, LEGO® Kidsfest. This interactive wall is double-sided and traveled with the tour. 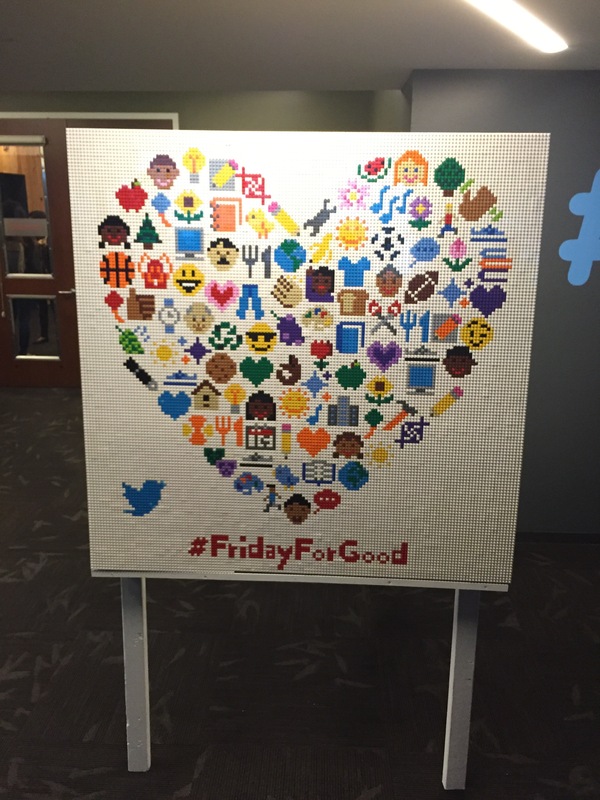 We built the World’s Longest Chain of LEGO® for charity. 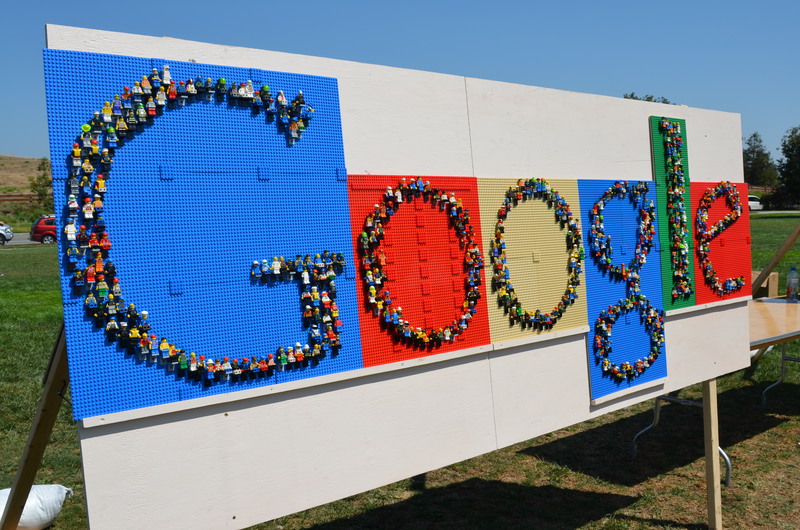 We built the World’s Longest Corbel Arch Bridge made up of LEGO® pieces. 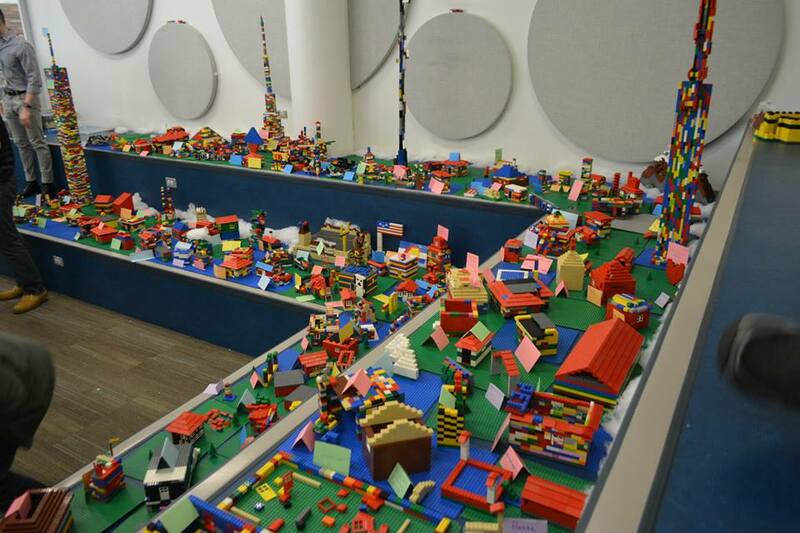 We built Atlanta out of LEGO® pieces at the Atlanta Science Festival. 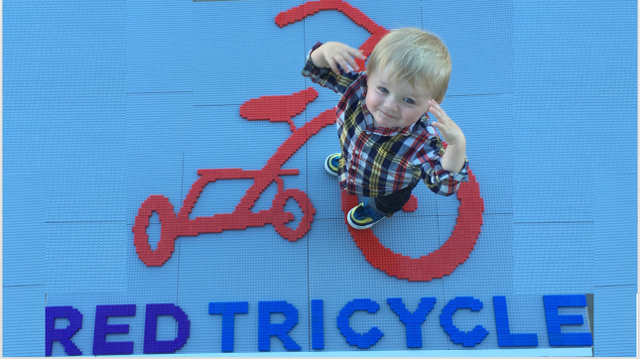 We built a logo for the awesome organization, Red Tricycle. At a charity event, we built GoPlae Shoes new shoe. 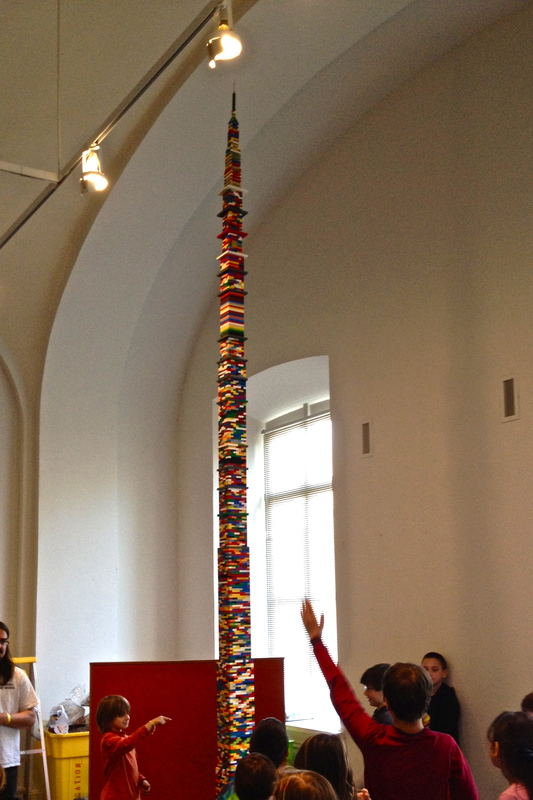 It was approximately 4 ft tall and made up of approximately 4000 LEGO® pieces. 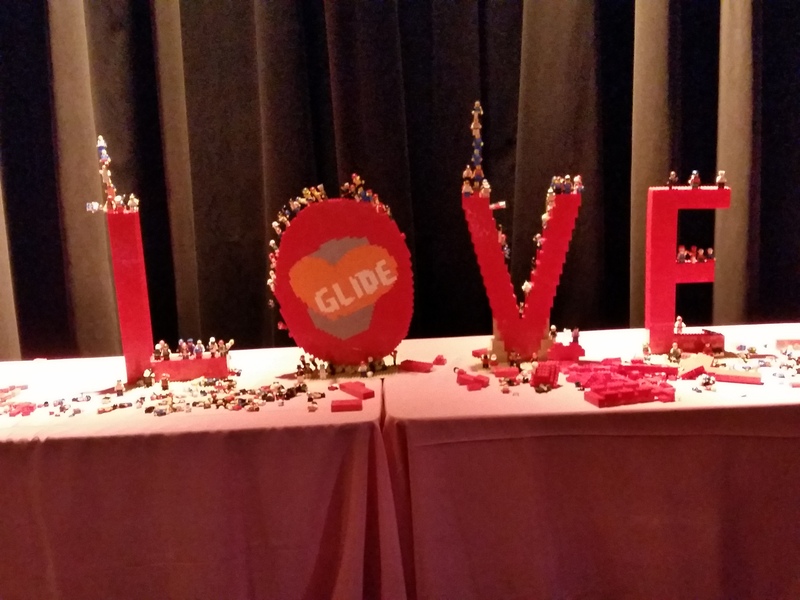 We held a live build at the 2015 Glide Legacy Gala, an evening fundraiser. 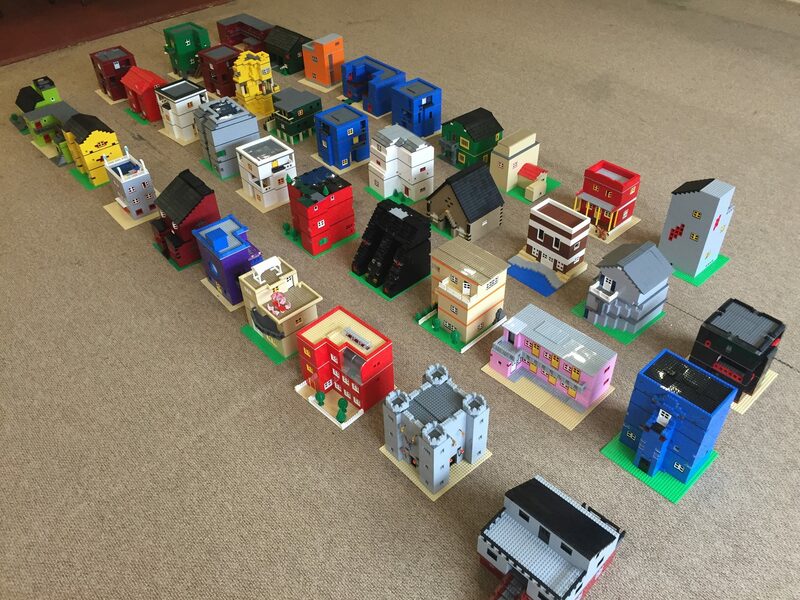 If you’d like to have your logo built or would like us to create a live build at your event, complete our Special Events Request Form HERE.